In a beautiful location, directly at the valley station of the Fieberbrunn gondola lift, you will find the 5-star Comfort Campingplatz Tirol Camp. In the summer, the mountains of the Kitzbühel Alps are literally at your feet – ideal for hiking, biking or just to enjoy. The great panorama, whether direction Wildseeloder or Wilder Kaiser accompanies you through the day. In winter, skiers and cross-country skiers will enjoy the direct access to Austria’s largest ski area and the entry into the 200 km cross-country skiing paradise PillerseeTal right on the square. 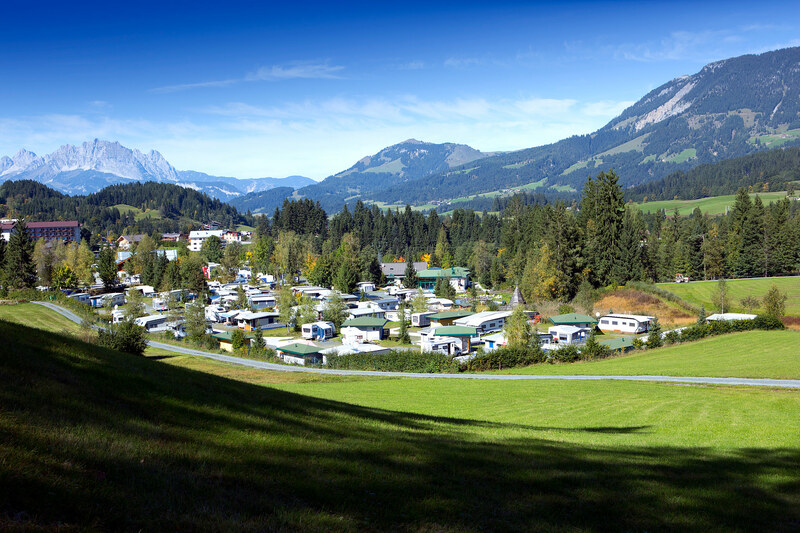 In a beautiful location, directly at the valley station of the Fieberbrunn gondola lift, you will find the 5-star Comfort Campingplatz Tirol Camp. In the summer, the mountains of the Kitzbühel Alps are literally at your feet – ideal for hiking, biking or just to enjoy. The great panorama, whether direction Wildseeloder or Wilder Kaiser accompanies you through the day. 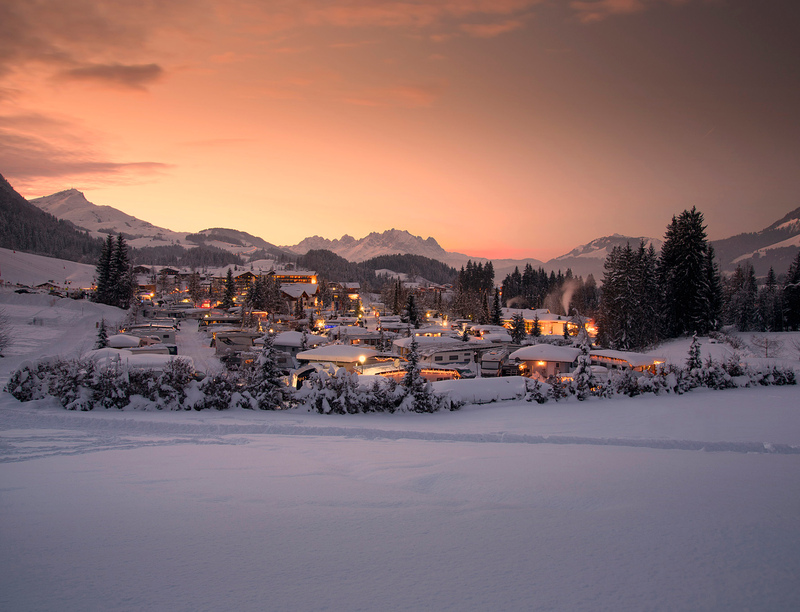 The quiet location on the outskirts of Fieberbrunn guarantees relaxation seekers and families the perfect holiday. In winter, skiers and cross-country skiers will enjoy the direct access to Austria’s largest ski area and the entry into the 200 km cross-country skiing paradise PillerseeTal right on the square.